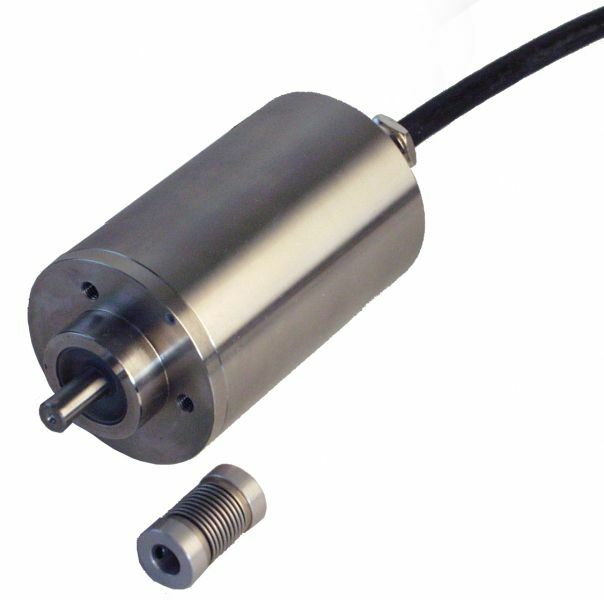 The MIPEG Rope Speed and Slew rotation sensors are digital encoders engineered into the winches or slew system and will pick up the rotation of a shaft. The sensor will pick up the rotation of a shaft. This shaft may be a direct coupling or a geared/linked shaft to a load hoist winch or a boom hoist winch to monitor Rope Speed and Direction. As a Slew Angle Sensor, the unit is directly coupled or geared/linked to a shaft which gives a slew ratio to monitor crane rotation about its axis. 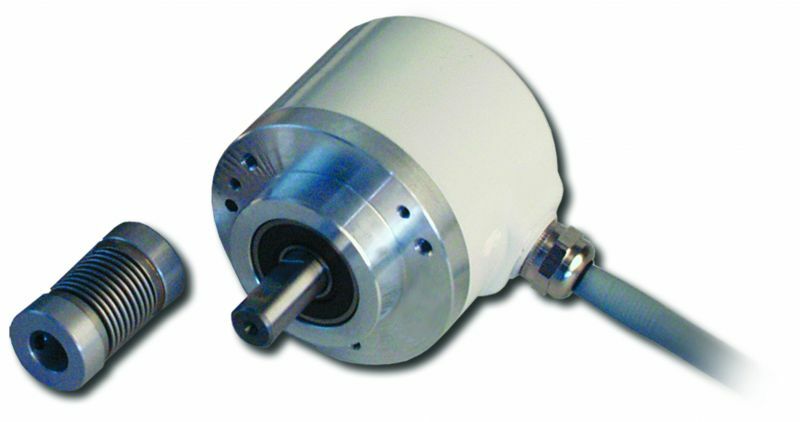 The sensors can be provided as a traditional rotational encoder, absolute encoders or even as proximity sensors reading target discs. zone 1 (Class 1 Div 1). Need Pricing? Fill out our Request a Quote form to speed along your request. Have a question? Ask a question to send your inquiry directly to our support team. Contact us directly or find your nearest authorized representative. The Mipeg X—Safe Load Indicator and Crane Monitoring System—has been designed to provide crane operators with the necessary information to meet all known requirements for crane safety. Our rope speed & direction system assist and makes "blind" crane lifting operation safer. © 2013 - 2018 Xylem Inc. | Aanderaa Data Instruments AS. All Rights Reserved.